It was a very strong week on Wall Street as both the S&P 500 and the Nasdaq logged their best weekly performance since December 2011 while the Dow Jones Industrials posted their strongest week since November 2016. We also had a confirmed follow through on Wednesday after Fed Chair Powell announced that interest rates are “just below” neutral. The Fed has appeared to soften its stance on monetary policy. Investors had been concerned the FMOC would raise rates aggressively in 2019. A rise in interest rates is sure killer of any bull market. 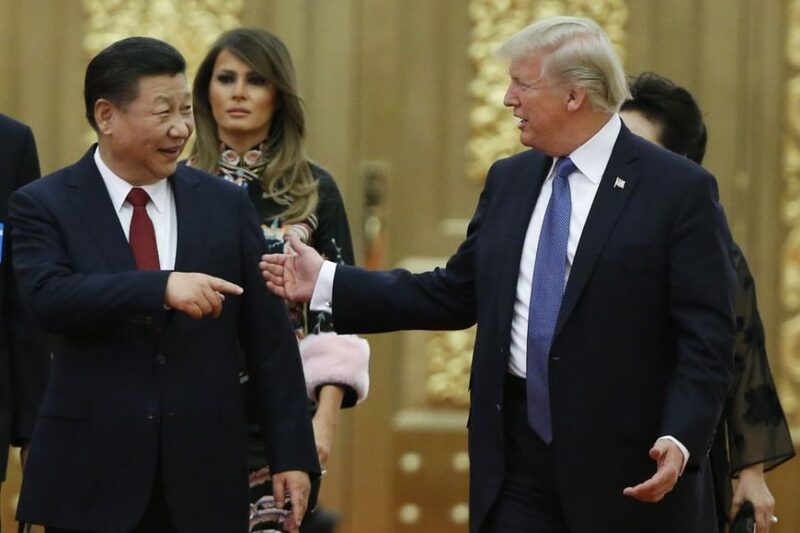 The market continued to get further excited on Friday after upbeat comments from a U.S. trade official who suggested that a trade deal looks possible during a meeting between Trump and Xi at the G-20 summit in Argentina. This weekend, it was announced that the leaders agreed to a 90-Day tariffs cease-fire. Each stating they would stop the introduction of new tariffs and step up their trade talks. The Dow closed with weekly gains of +5.16% while the Nasdaq rose +5.64%, and the S&P 500 jumped +4.85%. We had four breakouts from our watch list this past week. The market may now officially be in a confirmed uptrend, but let’s keep in mind that there is still a good deal of overhead supply – leftover from the recent selloff, and several points of resistance for us to watch.